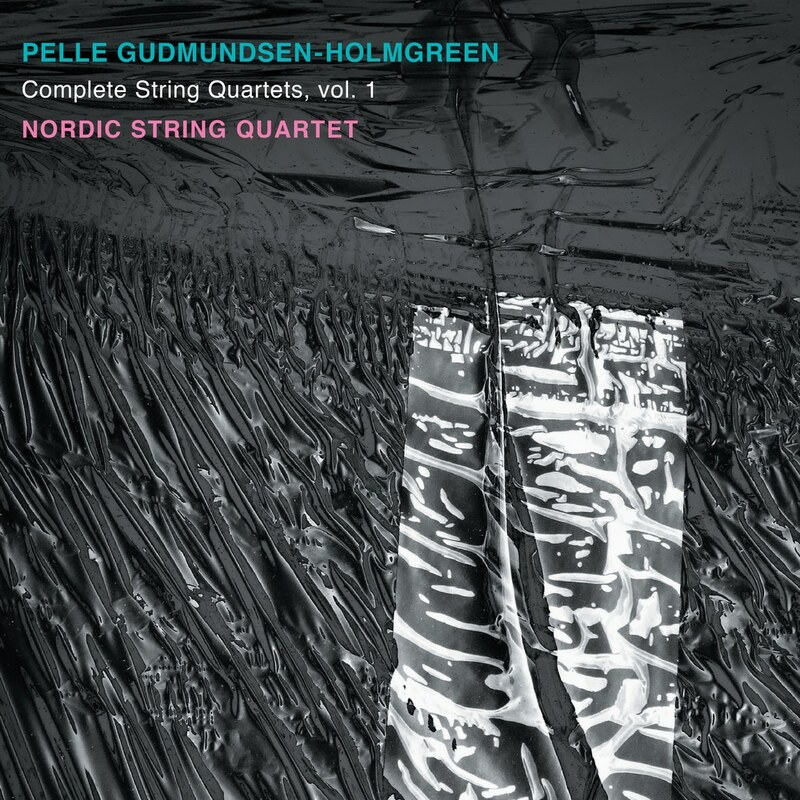 Pelle Gudmundsen-Holmgreen (1932–2016) wrote string quartets all his life. Fourteen in all; the first three dating from 1959, the last ones from 2013. Launching its complete cycle of Gudmundsen-Holmgreen’s string quartets, the Nordic String Quartet here presents the first six quartets: Honesty meets schoolboy pranks, obstinacy meets doubt, yes meets no – Gudmundsen-Holmgreen’s string quartets are full of such clashes. We start at one point and end at a totally different one. Never fusty, often entertaining, always adamant. The Nordic String Quartet is a young, highly skilled quartet, formed by professor Tim Frederiksen, and thus following the successes of the Danish String Quartet and Nightingale String Quartet.